The BBE 5kg leather medicine ball is easy to grip and can be used to improve core balance and range of motion. It is an 8 panel hand stitched ball for various training purposes. 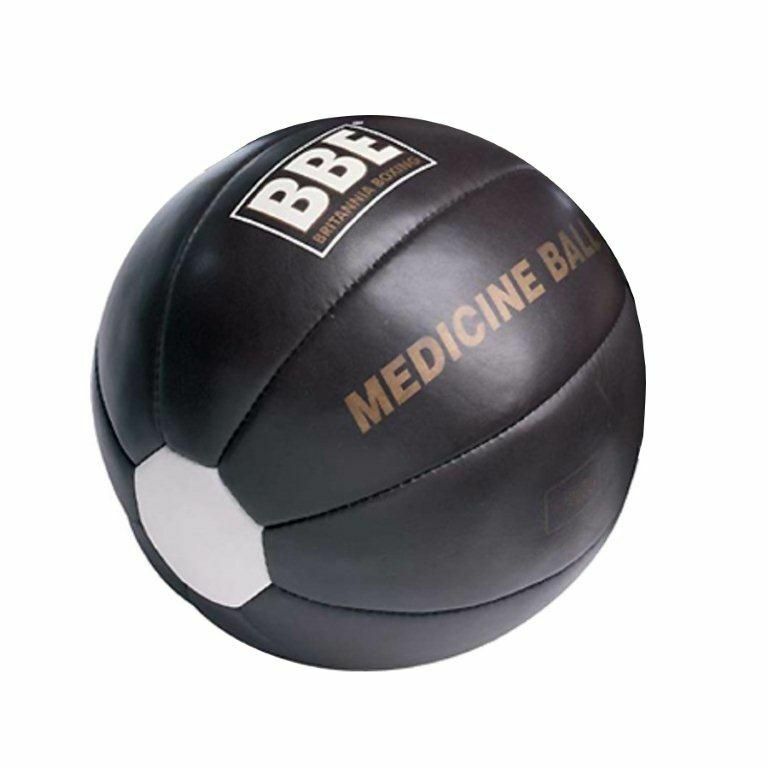 Regular use of the BBE 5kg leather medicine ball helps build muscles in an effective way and increase strength. for submitting product review about BBE 5kg Leather Medicine Ball.